Facebook’s user growth has slowed and revenue failed to meet forecasts, according to the company’s latest results. An average of 1.49 billion people used Facebook’s social media service daily in September, up 9% on last year but below expectations of 1.51 billion. Growth remained flat in the US and Canada and fell in Europe. 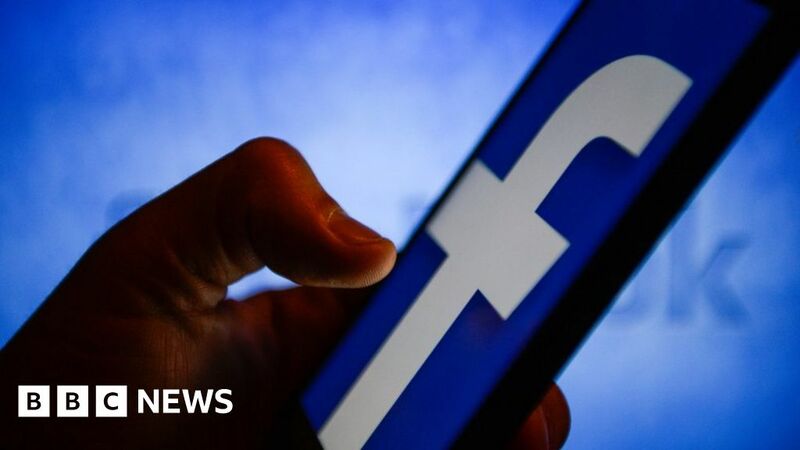 Facebook said sales rose by 33% in the third quarter to $13.7bn (£10.7bn), however they narrowly missed forecasts. The Silicon Valley firm – which has been hit by security breaches and concerns about fake news – warned investors in July that its previously blockbuster growth would slow. The company has boosted spending on security and privacy issues, while allowing users to limit advertising more easily. Most of its new users also live in regions that are less profitable than in the US. Expenses increased 53% year-on-year to $7.9bn. Profits were $5.1bn, up 9% thanks in part to a lower-than-expected tax rate.